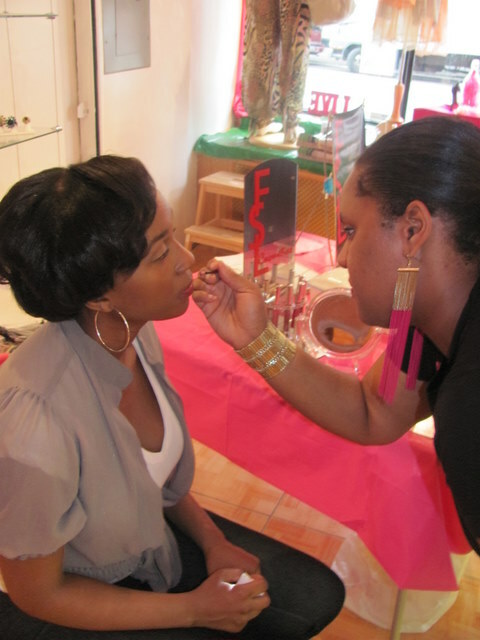 Saturday Kim and I made our way to the Brooklyn Stone Boutique for the “Pucker Up” Event hosted by FSL Cosmetics. 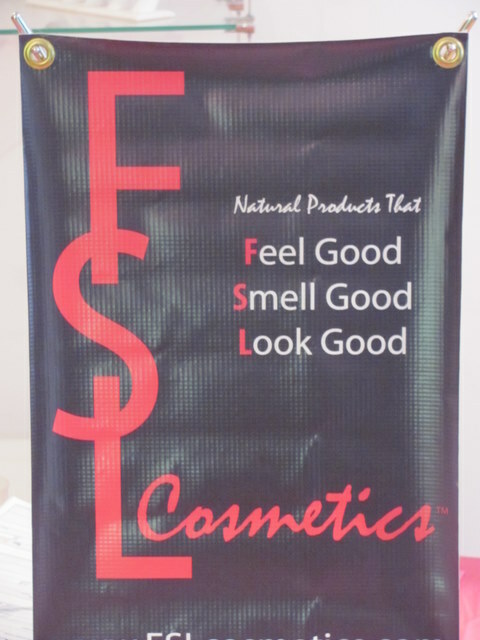 FSL Cosmetics, which stands for “Feel Good, Smell Good, Look Good,” is a line of natural lipsticks and lip glosses created by cosmetic engineer and chemist Kimberly Riley in 2009. 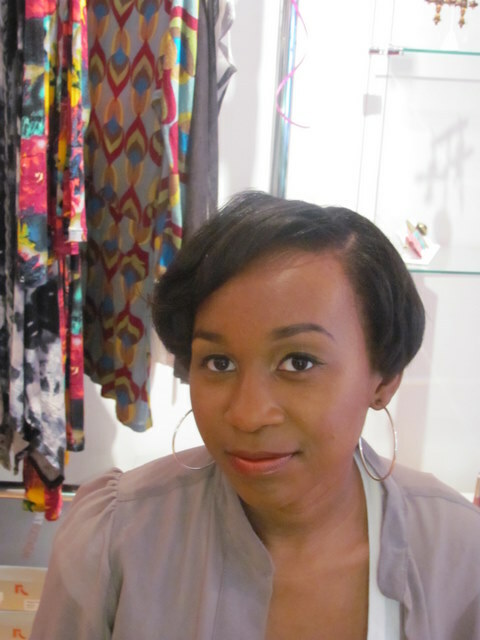 She gave a detailed description of the line and the various botanicals used to create the lipsticks and glosses. 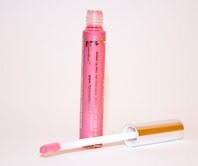 Each lipstick and lip gloss has a distinct scent that will sure have your lips smelling good. My personal favorite was the pink colada. 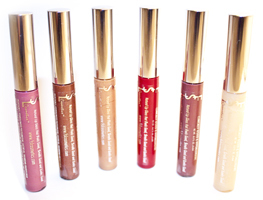 Both the lip glosses and lip sticks are hypo-allergenic and paraben free and created with an antioxidant-potent formula that will hydrate and protect the lips from the natural elements. 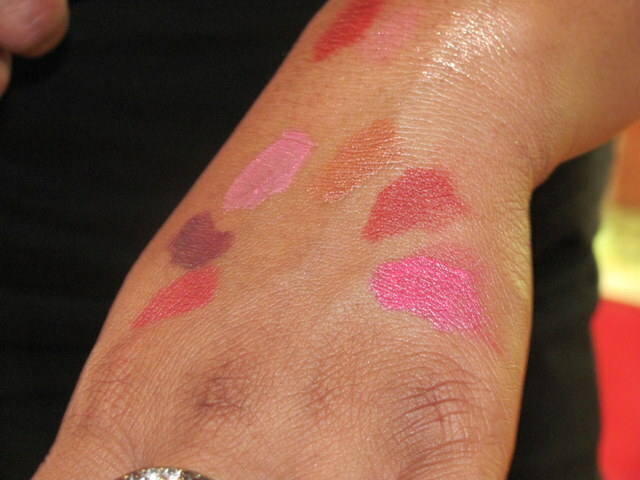 The lip glosses and lipsticks all have great smells, they are easy to apply, and they hydrate your lips without leaving them feeling sticky. That is always a plus in my book. They are made from all natural ingredients so you know you are getting a great product. 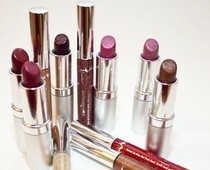 How does one find out a list of ingredients in the different shades of lipsticks? Thank you.